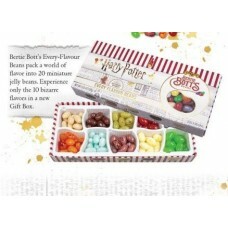 Bertie Bott’s Every-Flavour Beans. 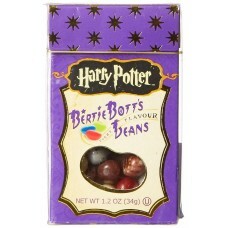 Truly every flavour – from lemon, blueberry and cinnamon to ea..
Harry Potter™ Bertie Botts Every Flavour Beans™ NEW design packaging.NEW!! 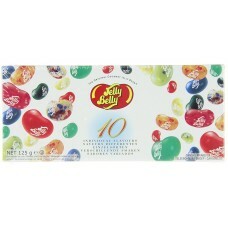 Introducing our fabu..
10 individual flavour compartments of our most popular flavours packed in a sumptuously designe.. 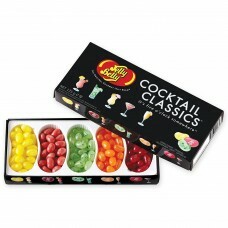 The very LATEST and craziest selection of must try flavours from Jelly Belly. 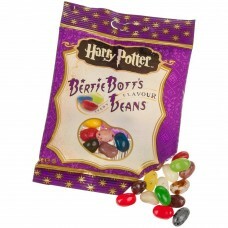 Fans will ha..
Bertie Bott’s Every-Flavour Beans.Truly every flavour – from lemon, blueberry and cinnamon to earwax.. 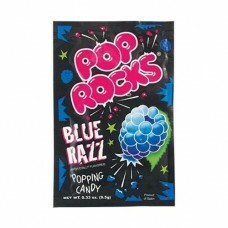 Inspired by the most elegant of shaken, stirred and poured cocktails, Jelly Belly bean mixologists b..
Blue Razz Pop Rocks are a delicious sugar based candy with a unique twist. 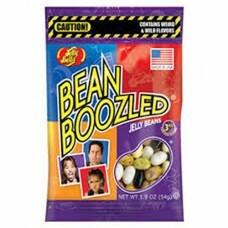 Pour the sachet into your.. 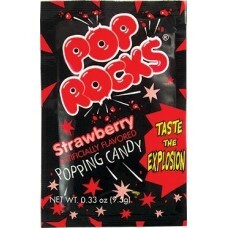 Pop Rocks have taken their energetic deliciousness to the next level. 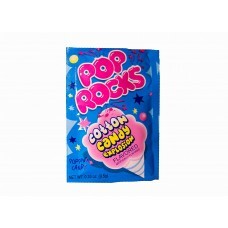 After the pink pebble-like can..
Cherry Cola Pop Rocks are a delicious sugar based candy with a unique twist. 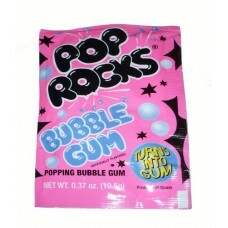 Pour the sachet into yo.. 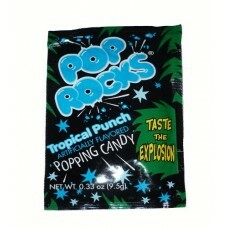 Tropical Punch Pop Rocks are a delicious sugar based candy with a unique twist. 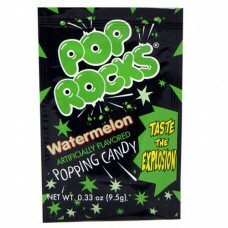 Pour the sachet into..
Watermelon Pop Rocks are a delicious sugar based candy with a unique twist. 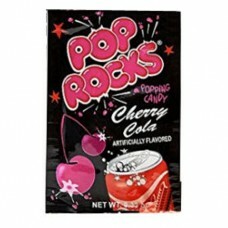 Pour the sachet into you..